Here at Longford, our aim is to produce independent, forward thinking and confident learners who are adaptable to modern advances with the ability to shape their own futures. All national curriculum subjects are delivered through links to a series of mini topics. Each of which begins with a 'fascinator' to excite the children and stimulate and encourage the development of questions, awe and wonder. Fascinators can take the form of trips, visitors and staged events. 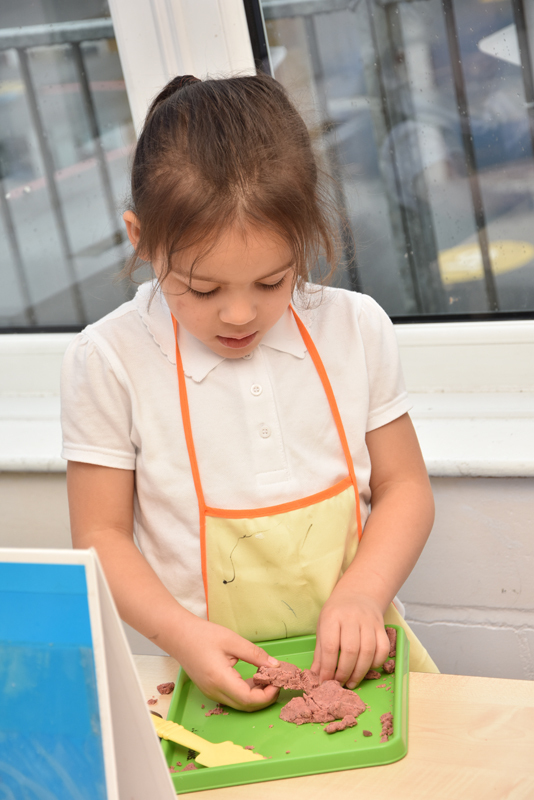 Children then continue to immerse themselves in their topics, taking ownership of their learning through the development and application of new skills. We encourage parents to be as involved in their child's learning as possible, through shared reading and homework projects related to topic areas covered throughout the school year. At Longford phonics lessons follow the Letters and Sounds: Principles in Practice of High Quality Phonics. Phonics lessons comprise of four parts – Revisit and Review, Teach, Practice and Apply. Phonics is taught in Early year and KS1 through discrete daily lessons. The children are taught using the ‘Letters and Sounds’ program in a multi-sensory approach. Tricky words are introduced throughout the phases, decodeable and non decodable to help the children to be able to read sight words/ books fluently and with confidence. Please click the link below to view National Curriculum Content and the way it is linked to our topics.